Having already gotten a good sonic mix with the two tracks released thus far, “Hearts/Wires” adds even more versatility to the upcoming release. With atmospheric guitar, infectious melodies, and swirls of the band’s well-known heavy guitar tones, “Hearts/Wires” has made the wait for the new LP all the more interesting. The track is available to stream over at BBC Radio 1 on Rock Show with Daniel P Carter; it starts at the 2:37 mark. 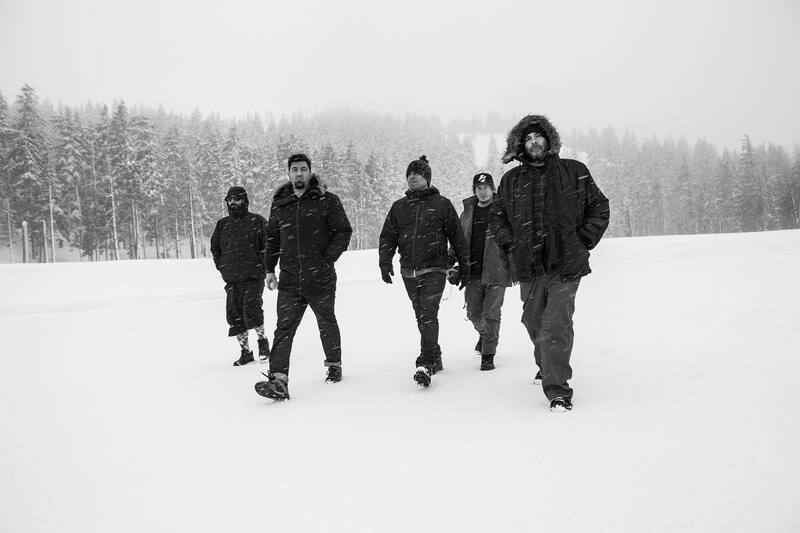 What do you think of Deftones’ newest track? Sound off in the replies to let us know.